We wouldn’t want to sleep in our office either. 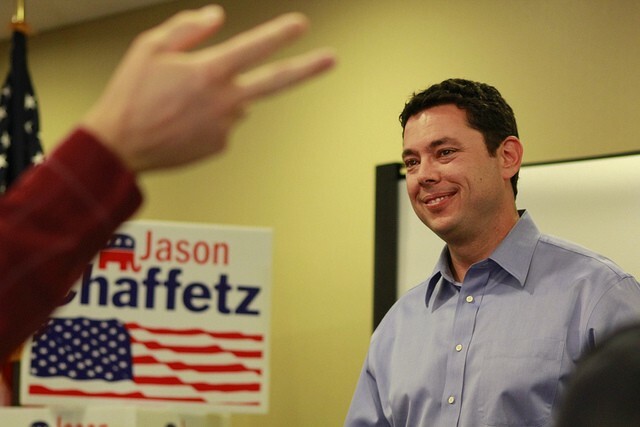 Rep. Jason Chaffetz (R-UT) announced that he won’t seek reelection next year because he’s done with sleeping in his office and putting work ahead of his family, Talking Points Memo reports. The announcement was first made on Chaffetz’s Facebook page. Of course, many people are saying this announcement has less to do with balance and more to do with political issues (Chaffetz was tasked with potentially investigating President Trump), but the decision shows that sometimes seeking a healthier way of life means taking a step back. If you find yourself on a cot in your office at 50, it’s probably time to reevaluate. As for what this says about our political system, if we want to live in a country that values rest and relationships, maybe it’s time we let our lawmakers get more of both.